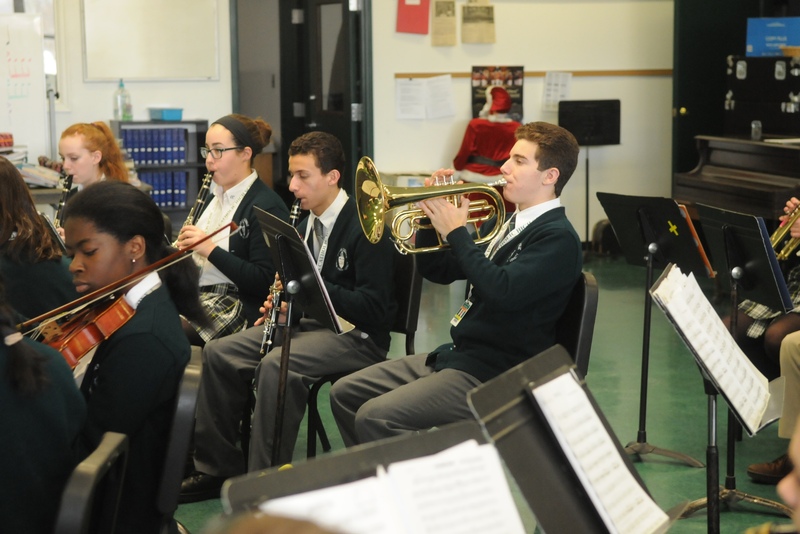 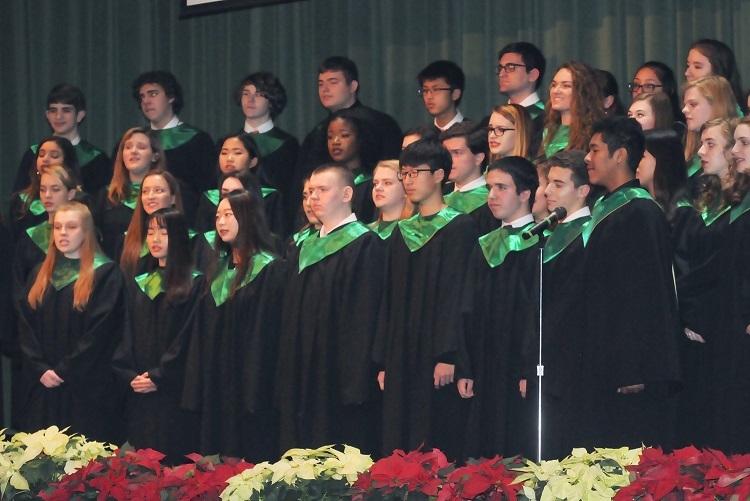 Camden Catholic has a long and illustrious performing arts history. 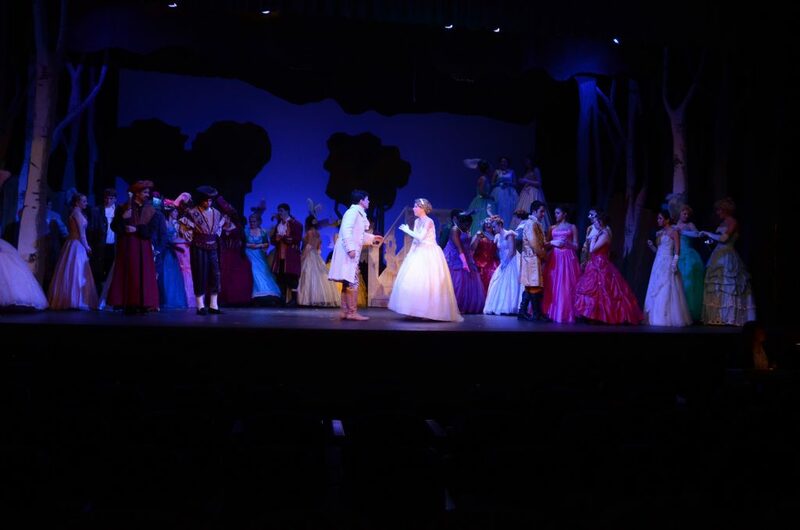 Classes are offered in music, choir, dance, theater (see list of Performing Arts courses below, click here for the full Course Guide), and students have a multitude of opportunities to share their talents through performing arts events, such as the fall play, spring musical, several cabaret nights, Shakespeare festival and the annual Christmas Concert and Spring Arts Weekend. 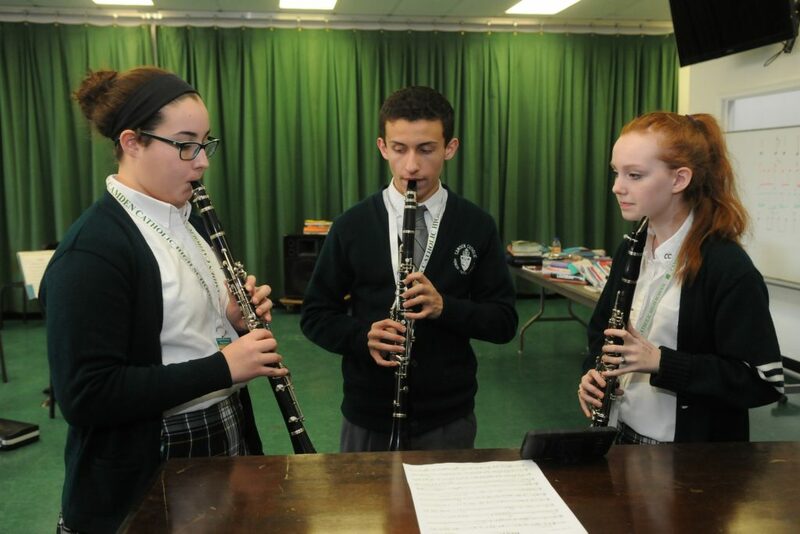 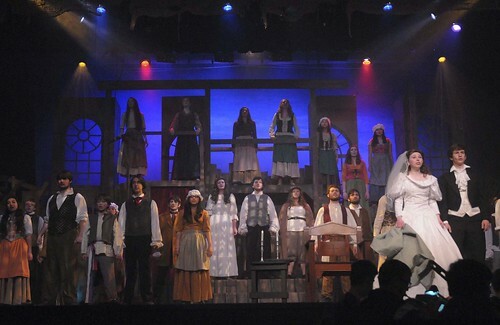 Camden Catholic High School has a rich tradition of musicals stretching back to 1922 with Victory of the Cross. 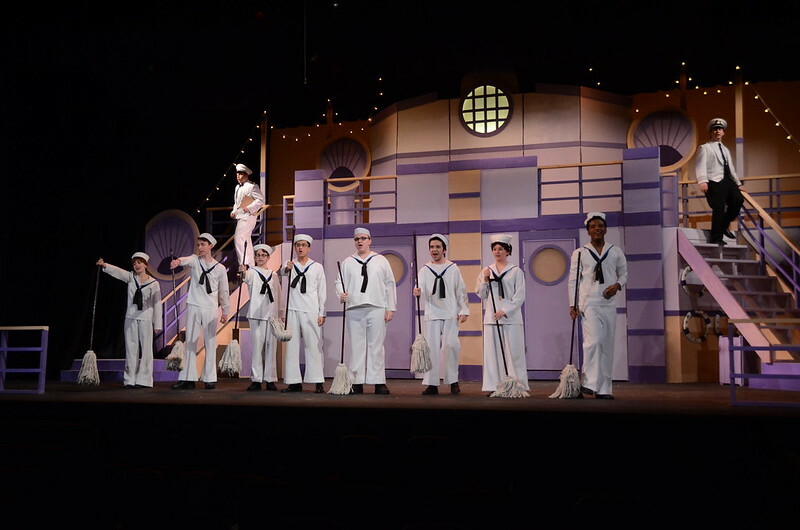 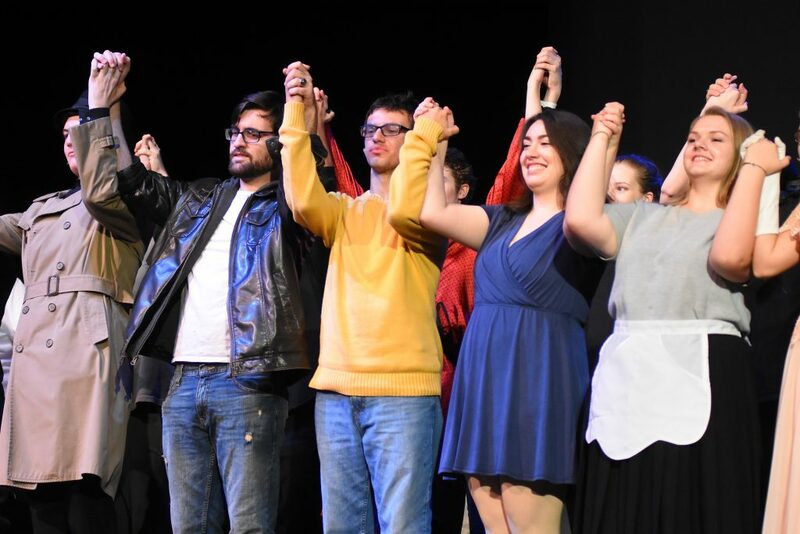 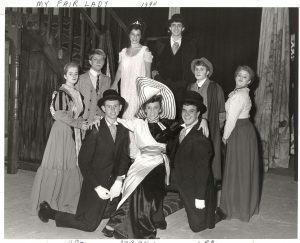 The continuing list of productions is also a record of the history of American musical theater, a history as old as Camden Catholic, which was founded just three years after the first, Broadway musical opened. For the record: Guys and Dolls leads the hit parade with four, soon to be five, CCHS productions (’69,’78,’91,and 2000); tied at three productions each are The Red Mill (’35,’42, and ,’47), The Sound of Music (’67,’82,and ’93) and West Side Story (’70, ’88, and ’96).